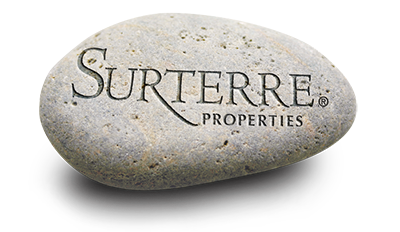 Custom Homes South are located in Mesa Verde, Costa Mesa, Orange County. The Custom Homes South neighborhood is a very family oriented single family home community. Custom Homes South was built in 1967. Homes are approximately 3,200 square feet in this area. This neighborhood has undergone remodeling and modernizing of homes in recent years. The homes values are in the 800,000 range to 900,000 dollar range. Homeowners are just steps away from the Mesa Verde Country Club and Golf Course. Enjoy sunset views and golf course views from these homes. The Mesa Verde Country Club and Golf Course is a private club, making these fairway homes a very special find in the Costa Mesa real estate market. In addition, residents are just minutes from the beach. 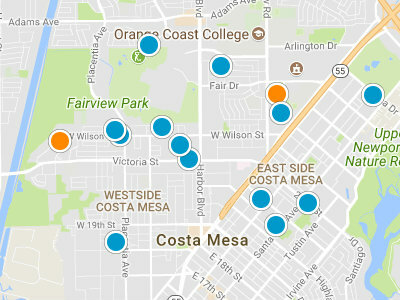 With great access to the 73, 55 and 405 Freeways, residents are a quick trip to greater Costa Mesa or Newport Beach. There are many fine and casual dining options and shopping choices in both cities. The South Coast Plaza, Triangle Square Shopping Center and Fashion Island, to mention just a few of the great shopping areas, in these two cities. There is also easy access to the John Wayne Airport, Orange County Fairgrounds and Orange County Performing Arts Center.